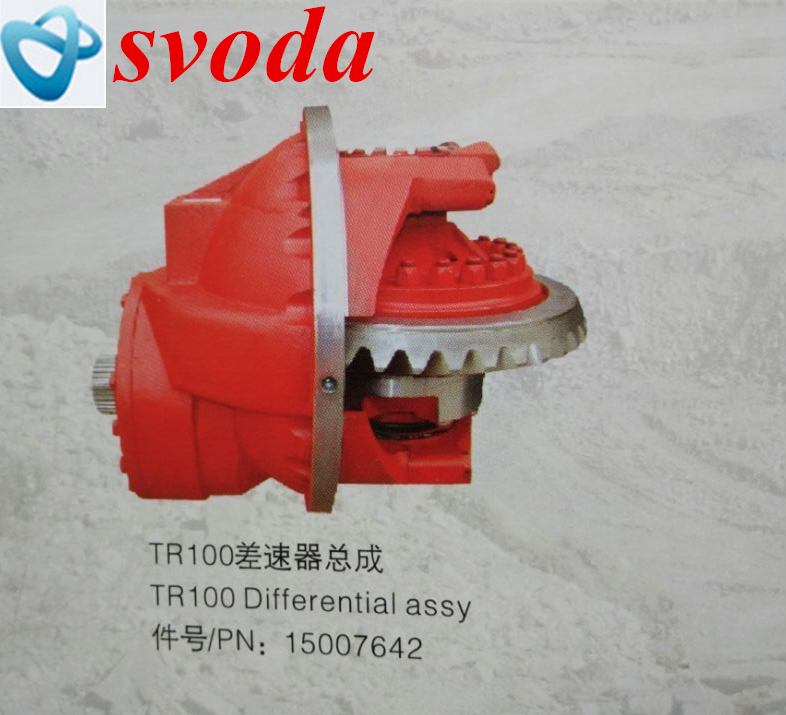 Off-highway terex dumper tr100 parts differential assy 15007642.Svoda is a Professional Terex Dump Truck parts supply.Terex mining truck parts include differential 15007642 , Chassis parts ,Engine parts , Driveline parts ,Front axle parts ,Rear axle parts ,suspension system ,Fuel system ,Steering system ,Braking system and so on . 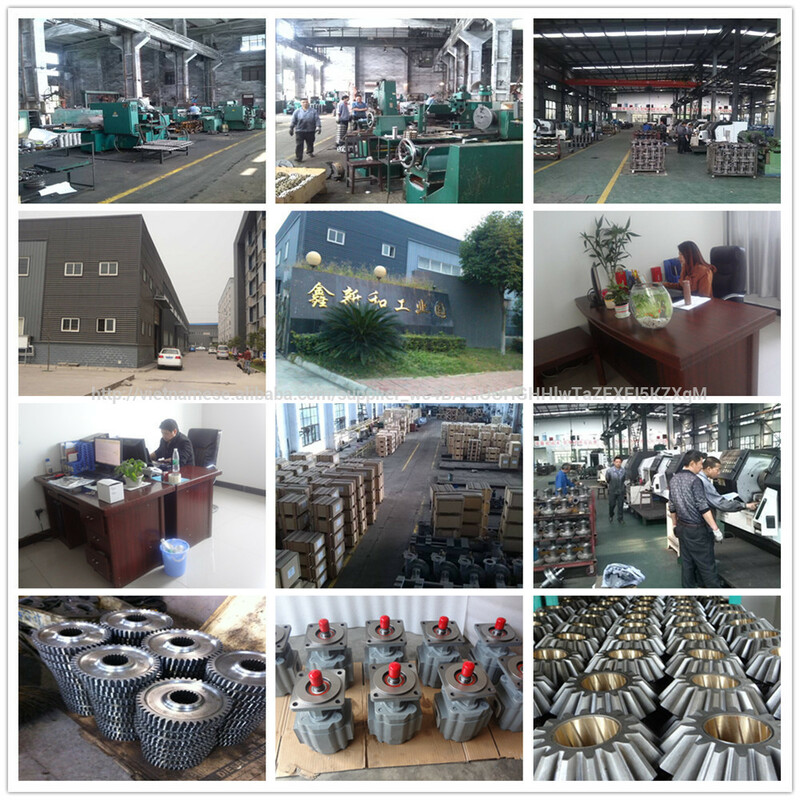 3,We can also provide technical supports for your design and samples. 4. Slogan"Profession. Good-quality and Credit"
Looking for ideal Differential 15007642 for Terex Tr100 Manufacturer & supplier ? We have a wide selection at great prices to help you get creative. 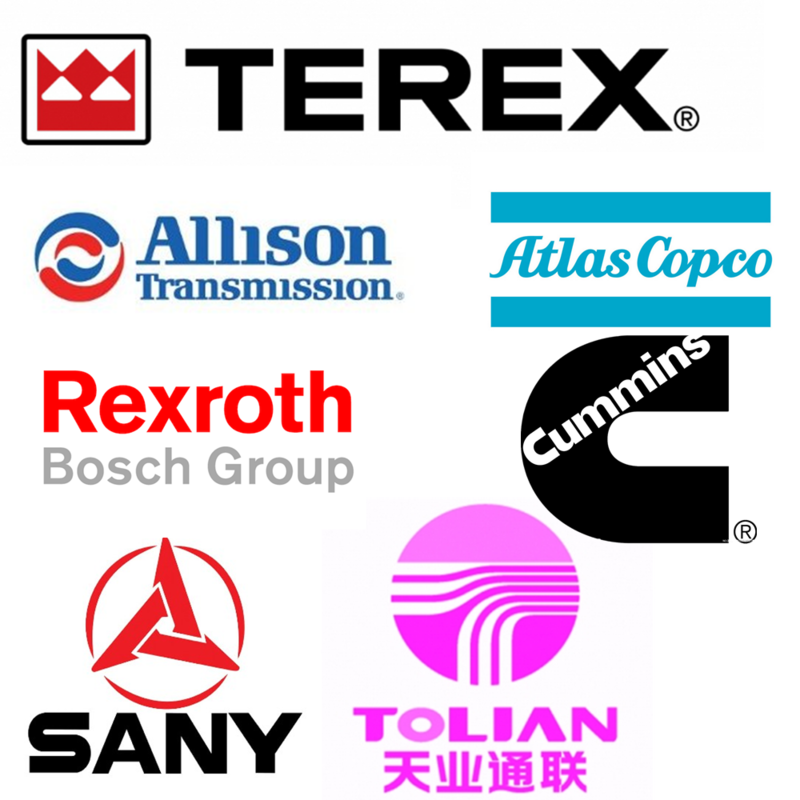 All the Terex Differential Assembly 15007642 are quality guaranteed. 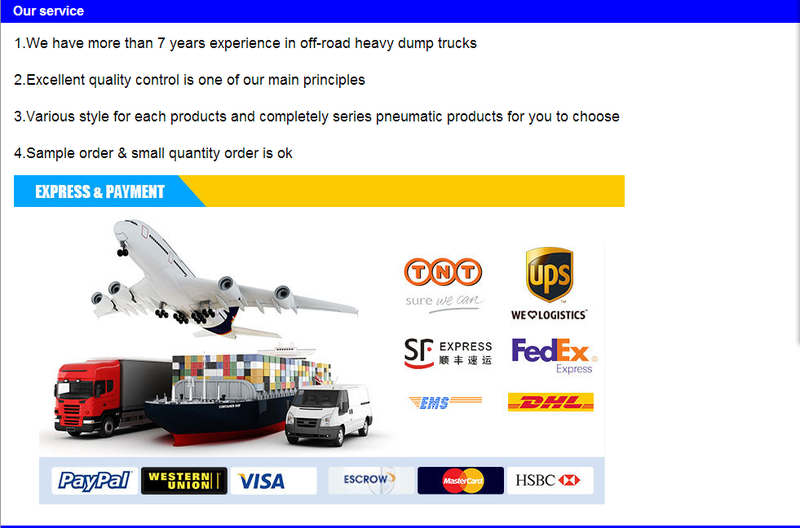 We are China Origin Factory of 15007642 for Terex Vehicle. If you have any question, please feel free to contact us.